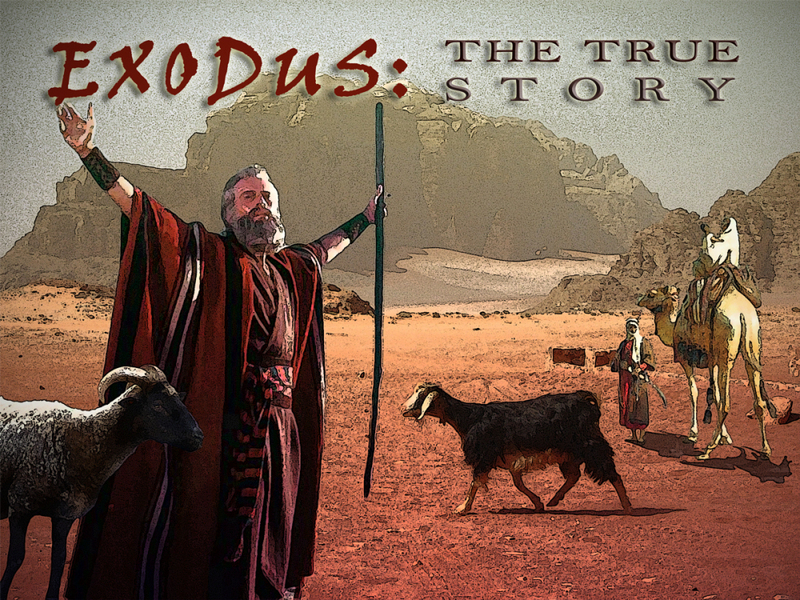 The Real Exodus: End of Israel – I Know it's Crazy but…..
History doesn’t only shape our reality but it is also crucial for our decision making. If our reality was devoid of any past experience, I couldn’t see how we could plan for a better future. Though history is long-gone, it remains the only thing to learn from, as the future has not yet come into existence. And if we learned from a false or tampered with history then all our perceptions of reality will be wrong. If we were given/inherited a fake history we would be bound to indefinitely linger in falsehood.